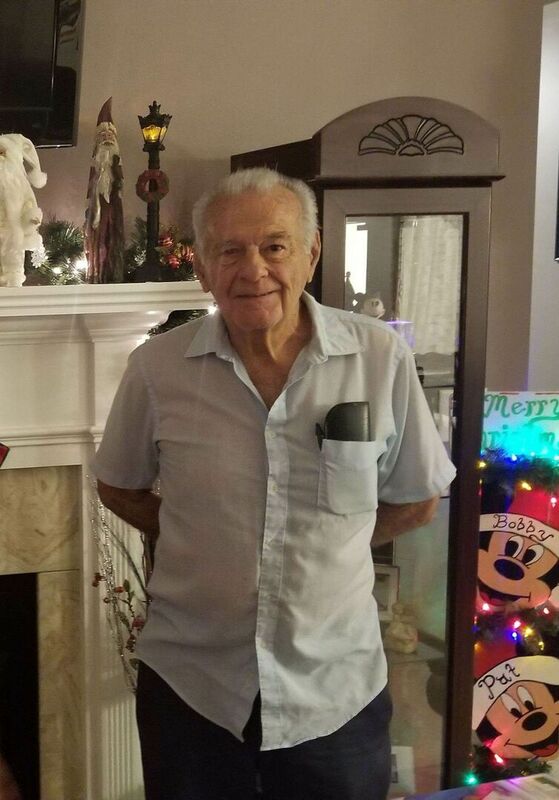 Pace, FL – Theodore “Ted” Alfred Laffond, 80 passed away on October 3, 2018 in Macon, GA.
Ted was born on January 26, 1938 in Orange, MA to the late Reginald and Anita (Desrosiers) Laffond. In addition to his parents, Ted was preceded in death by his step-father and one of his brothers. 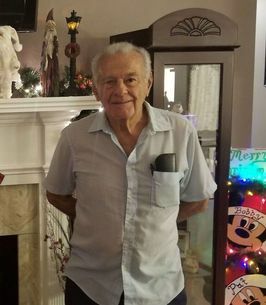 He proudly and faithfully served his country in the United States Navy and worked civil service at NAS Pensacola, where he worked as a machinist until his retirement. Ted owned and operated Lawns by Laffond for many years. He loved his coffee and being outdoors; he loved to work with his hands and was always there to fix anything if it broke. His greatest accomplishment was raising a family. Left to cherish his memory are his children - Denise Dodge of Milton, FL; Chris Laffond of Warner Robins, GA; Anita Laffond-Boothe of East Milton, FL; Andrew Laffond of Pace, FL, and their mother, Sue (Pennington) Laffond of Pace, FL. Ted has 8 grandchildren, 12 great-grandchildren. Ted came from a large family of 3 sisters and 6 brothers and numerous nieces and nephews. Funeral services celebrating his life will be held on Saturday, October 13, 2018 at 11 am at Trahan Funeral Home Chapel in Milton, FL. Interment will immediately follow the services at Milton Cemetery, Berryhill Road, Milton FL. 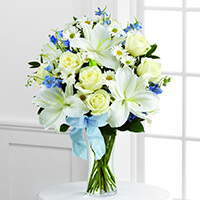 Please visit www.trahanfamilyfuneralhome.com and www.burpeescottmemorialchapel.com to sign the online guestbook and to leave a memorial tribute for the family. 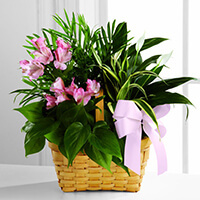 To send flowers to the family of Theodore "Ted" Alfred Laffond, please visit our Heartfelt Sympathies Store. We encourage you to share any memorable photos or stories about Theodore. All tributes placed on and purchased through this memorial website will remain on in perpetuity for future generations. We are so sorry for your loss and hope that wonderful memories will help you through this difficult time. Wishing you peace and comfort during this time.